The Republic of Ireland soccer team have been nominated for the RTÉ Sport Team of the Year award. 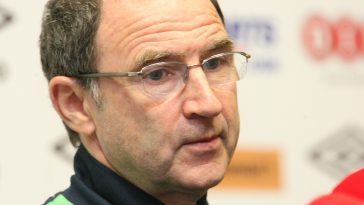 Martin O’Neill has also made the shortlist for the RTÉ Sport Awards Manager of the Year. The boys in green have enjoyed an excellent year, the highlight of which was reaching the last 16 of Euro 2016. 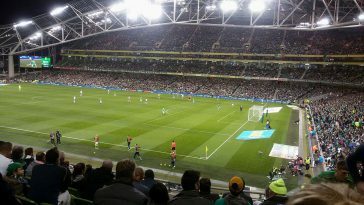 Ireland beat Italy 1-0 in their final group game to progress, thanks to Robbie Brady’s header, but lost 2-1 to eventual runners up France in the knockout round. 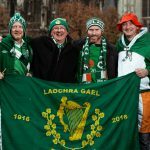 Ireland are also currently top of their 2018 World Cup qualification group. 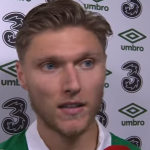 Dundalk and their manager Stephen Kenny have also been nominated for the respective awards, with the Airtricity champions embarking on an historic run in the Europa League this year. 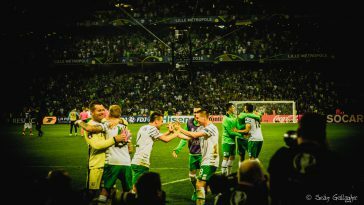 Michael O’Neill and Northern Ireland have also been shortlisted due to their successful year, in which they also reached the knockout stages of Euro 2016. The winners of The RTÉ Sport Awards will be announced on December 17th. Here are both shortlists in full.